Mark Smith, owner of Gravestone Transformations, began noticing a trend while he and his parents visited their ancestor’s gravesites. In each of the cemeteries he and his parents visited, there appeared to be just as many unkempt memorials as there were well-kept ones. Mark observed gravesites that were obviously once well maintained, possibly a generation prior, that were no longer being nurtured. Their once well-manicured foliage now covering gravestones of family members that have long since been gone. He also noted that some of the forgotten headstones, which would’ve been in pristine condition at the time they were placed, were no longer standing upright. Even though those leaning headstones needed some attention, for their stature, as well as, their mold and moss covered exteriors, they still fared better than the ones that were broken and lying on the ground. Mark was disturbed by the poor condition the historical artifacts were in and decided to take action. After being trained in the art of headstone cleaning and repair, as well as, monument leveling and preservation, he set out to use his conservation and preservation techniques on his own ancestor’s memorials. 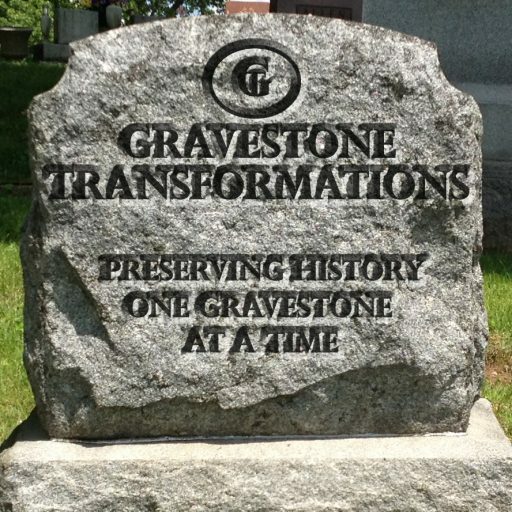 Gravestone Transformations was born after Mark’s conservation efforts to preserve his family’s monuments were a success. He realizes we all have the best of intentions when it comes to maintaining our ancestor’s resting place. He also realizes that life has an uncanny way of getting out of control. That’s one reason why he feels his business of caring for an ancestor’s final resting place has been so much in demand. When Mark started Gravestone Transformations, his goal was to care for other’s ancestral headstones in the same way he does his own lineage. That goal hasn’t changed. Before Mark begins any cleaning process, he performs an assessment of the gravestone, its base, and the surrounding environment. “If a stone or its base show signs of deterioration, cleaning it could do it more harm. Is your ancestral lineage in central or southern Ohio? Do you know the condition of their headstones, monuments or statues? 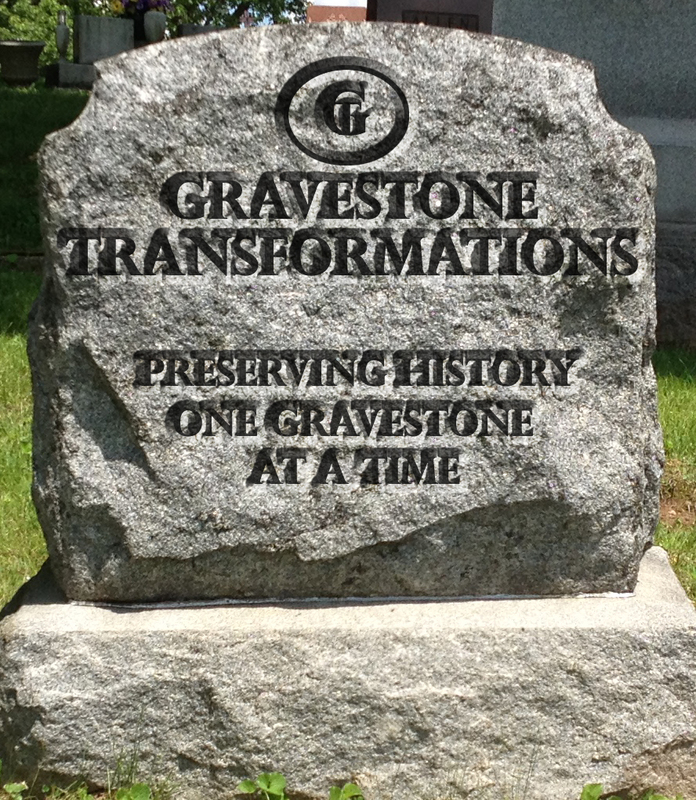 Contact Gravestone Transformations for an assessment.